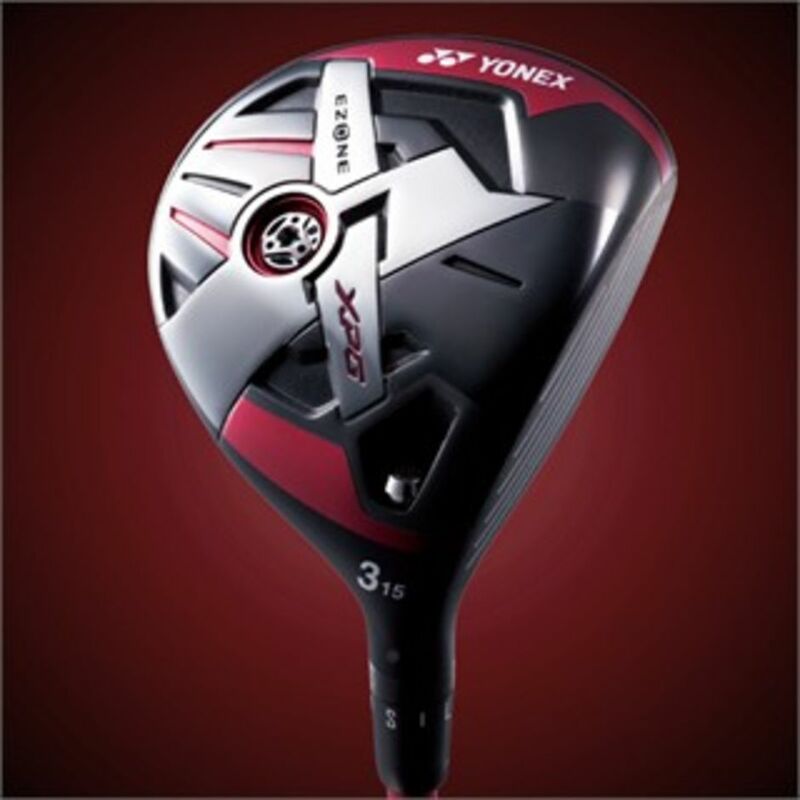 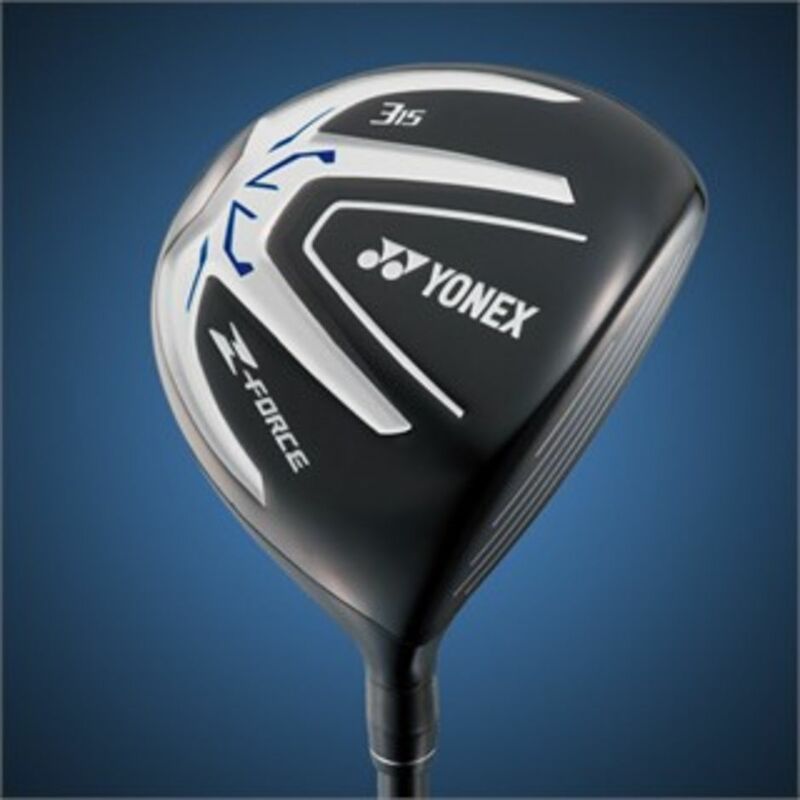 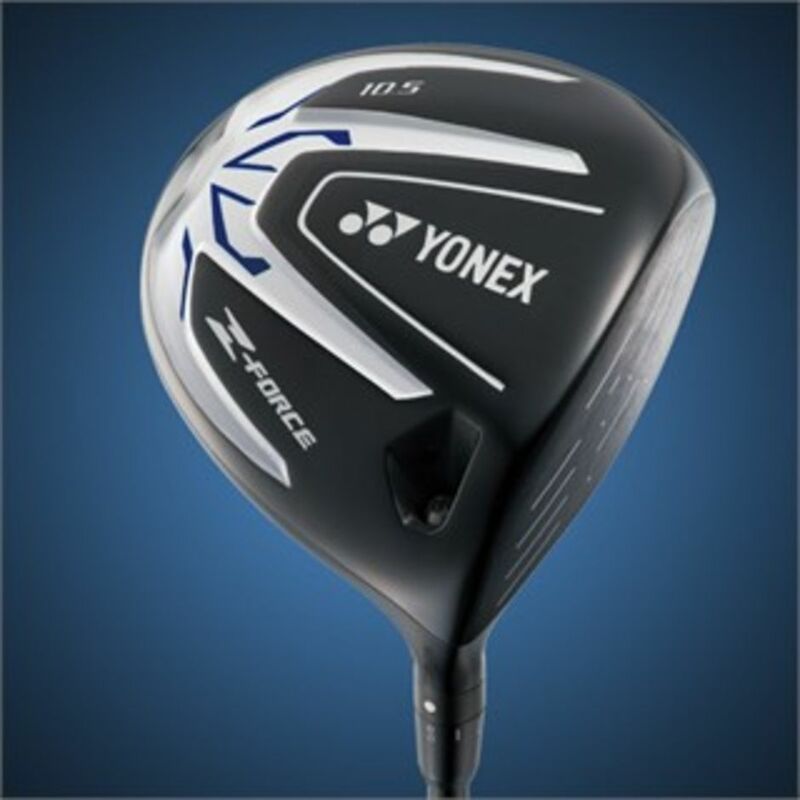 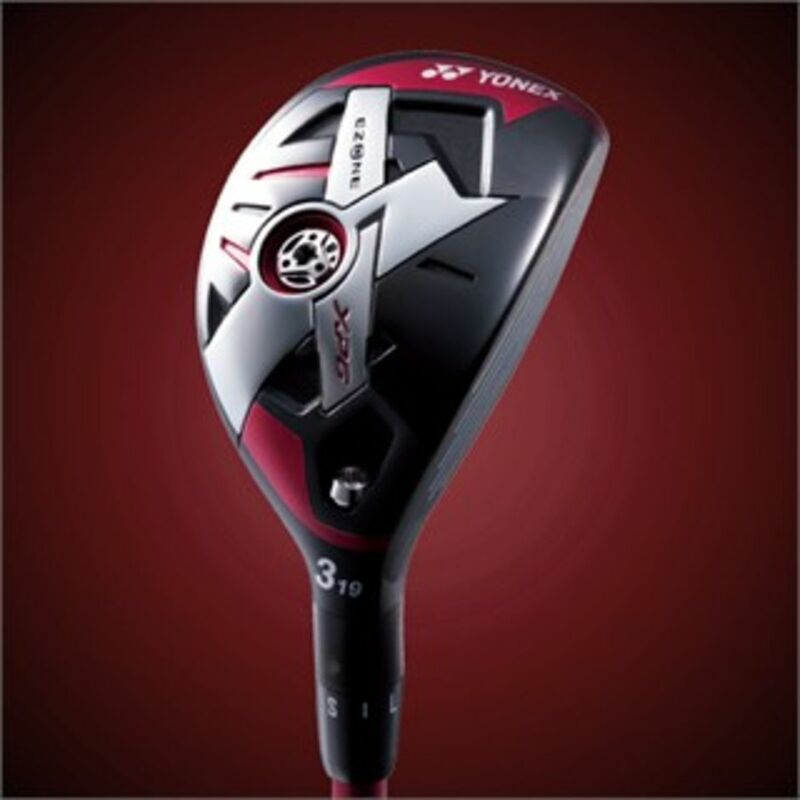 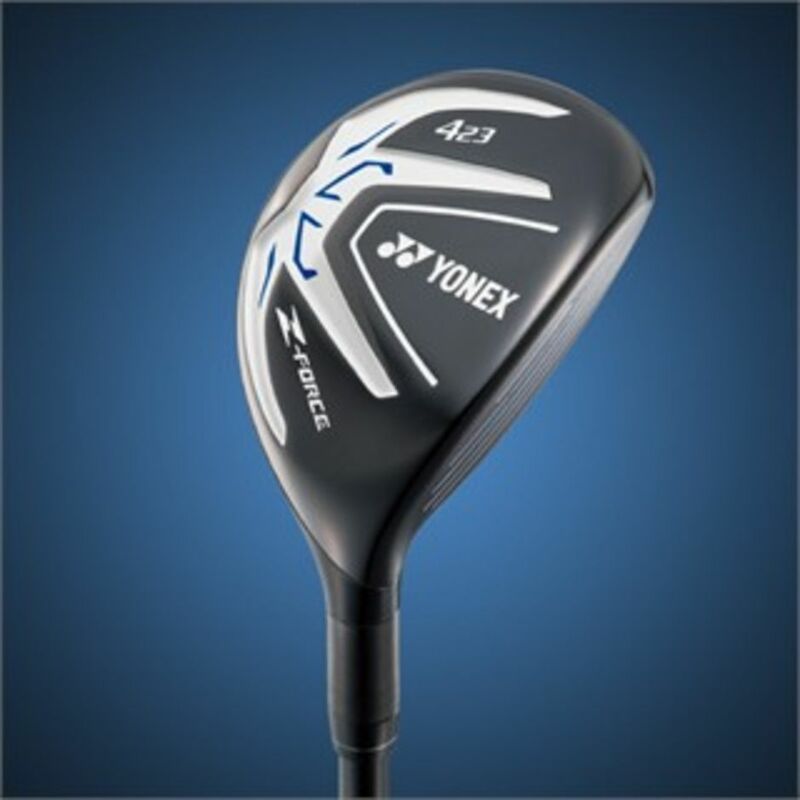 Featuring a Duel Tungsten Power ( DTP ) system, along with a expanded graphite crown and a re-positioned deeper centre of gravity, the Yonex XPG clubs give the player a higher trajectory ball flight, as well as a reduced amount of spin, resulting in a further distance. 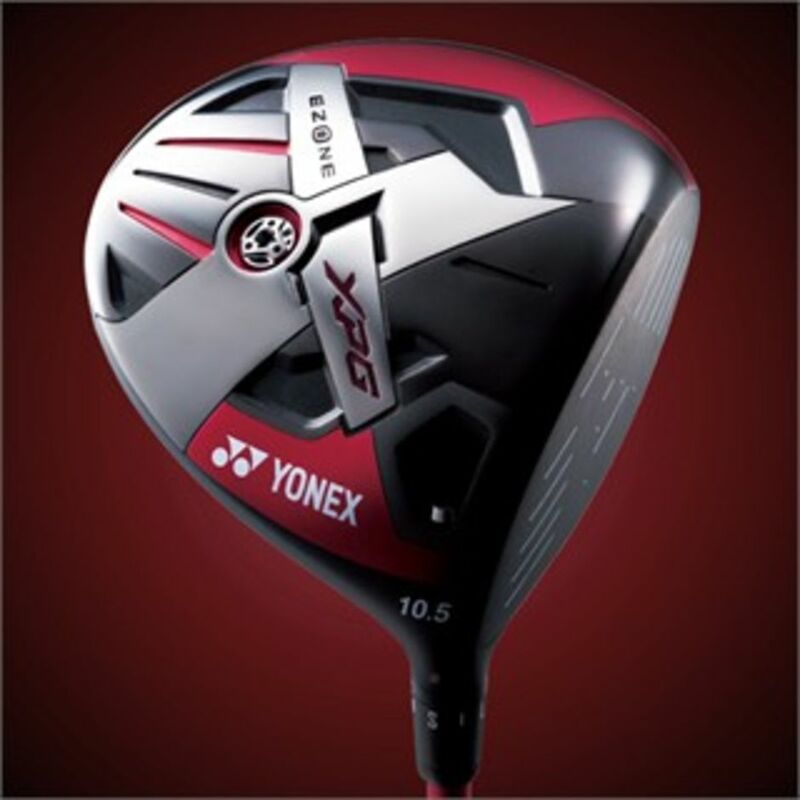 The new DTP system also increases the head speed, as well as improving the balance of the head. 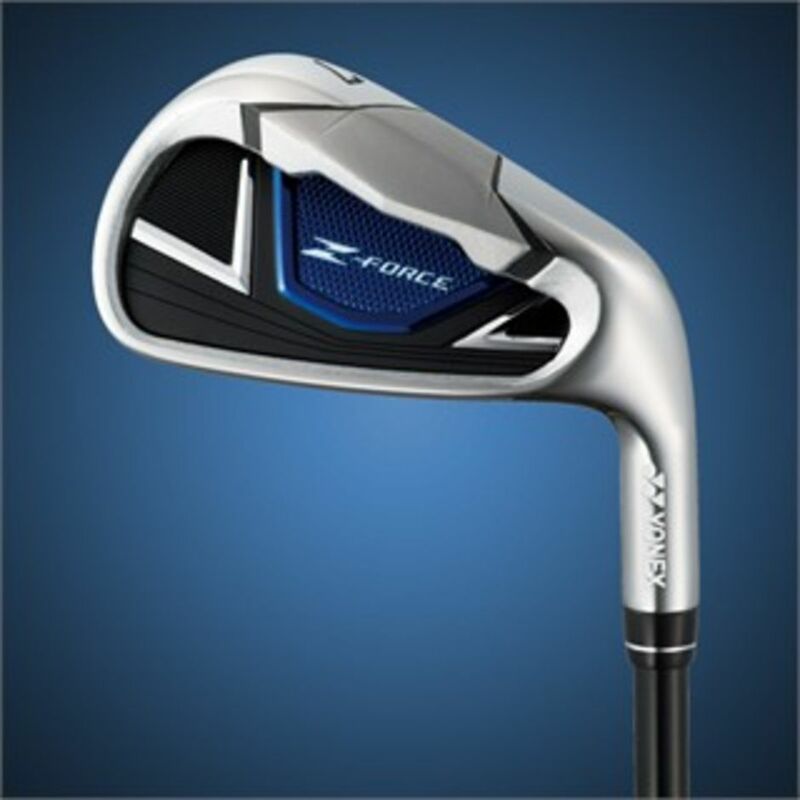 The Z-FORCE's forgiving irons feature a super deep undercut cavity with an enlarged head giving you a higher launch for greater distance and control. 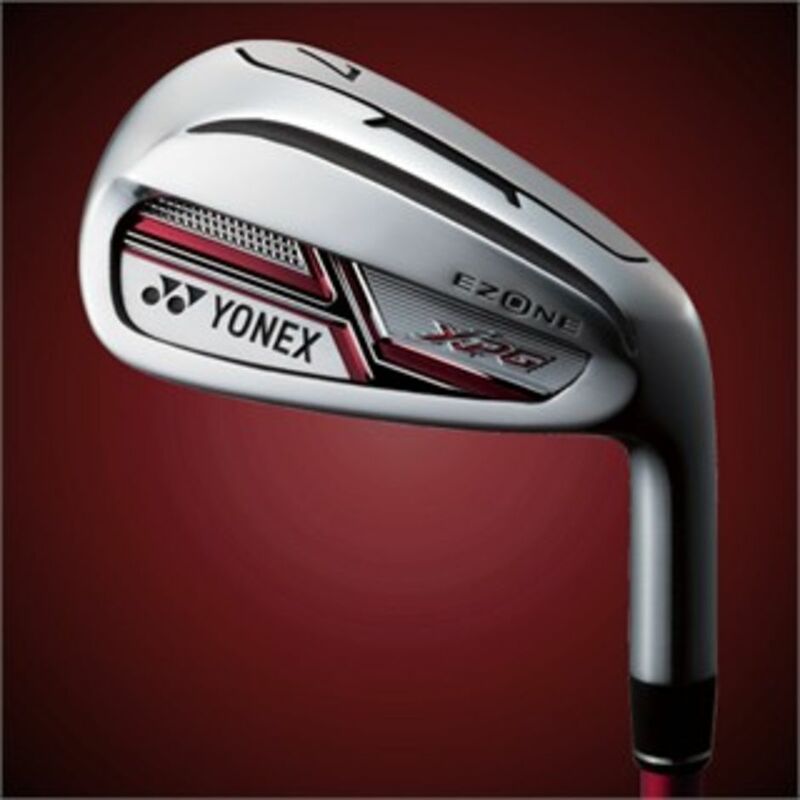 The Irons’ Super Deep Undercut Cavity technology produces a lower centre of gravity and larger sweet spot for increased distance and added forgiveness.